Summer is primetime for fun road trips to new places. You can state jump to see a bunch of attractions in just a few short months. Or, put your mark on a single destination for loads of fun when you get there. 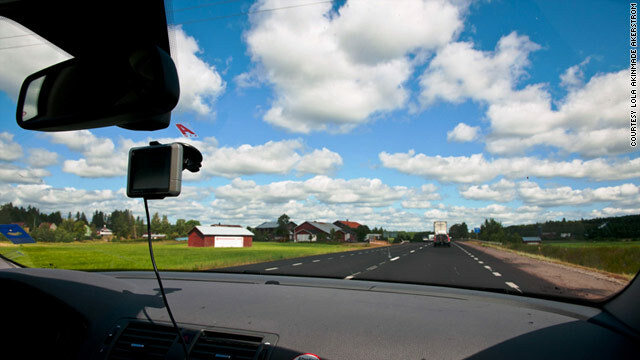 Wherever your road trip ends, you need to be prepared for those hours on the highway. Here are a few things to do before you on a big summer road trip, as well as explanations as to why these things are important. You have probably heard loads of horror stories that consist of mechanics and their hundreds of ways to make customers pay too much for too little. However, not all mechanics are rip-off artists. Most of them are actually quite respectable, with licenses and certificates to back up (what should be) years of knowledge and hands-on experience. That said, a respectable mechanic is what you need before your big summer road trip. You need someone to let you know if your car can make those long distances. And if it can’t, what you can do to fix it. With all of the auto franchise opportunities on the marketplace today, you should have no issues finding someone to respectfully inspect your car. Every person you travel with brings a different experience to the drive Traveling with your parents, for instance, might consist of a different conversational topic than traveling with your lover or best friends. Emergency kits are preparing for something bad to happen but hoping something doesn’t. Better safe than sorry, as the saying goes. Keep two bags of non-perishable snacks, like peanut butter, crackers, etc., bottled waters, first-aid kits, and roadside assistance gear. Put one bag in the backseat floorboard for ease of access and another bag in the trunk. Tip: Plan your destinations beforehand. Sure, being spontaneous can be fun on a road trip, but spontaneity shouldn’t make up your entire trip. You need some structure as to where you are going so you can a) inform others, b) make a plan for your destination when you get there, and c) ensure your car can make it to those places.